Top 10 Scando Movie Exports – Winning. Words. 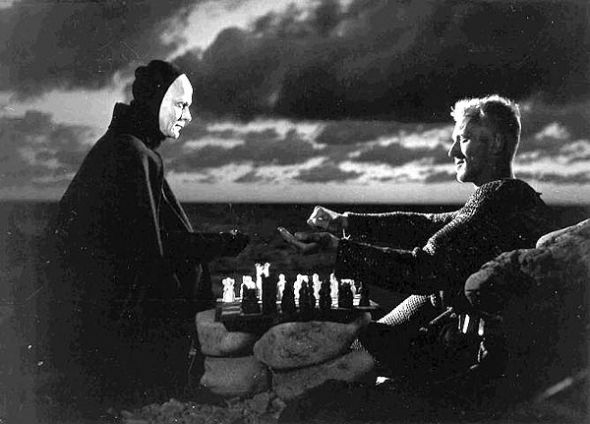 It’s a testament to director Ingmar Bergman’s command as a filmmaker that, despite numerous loving pastiches (see Bill & Ted’s Bogus Journey), The Seventh Seal remains an imposing, arresting drama flush with startling imagery. Bengt Ekerot as Death is truly something to behold. In a cinematic environment rotten with rubbish vampire flicks, LTROI damn near revolutionised the genre. It may be bloody and savage (and at times downright weird), but it ebbs with an affecting melancholy that lingers long after that watery final scene has delivered its one-two pow-wow.